Drove by CRI and the upper deck looks fantastic! Just can’t wait for the real thing. Does anyone know the details financially of these, meaning are they rented on a per week, month, other basis? I know it was communicated that they would be there for the opener and app game, but just seems like they should keep them up for the following week for the 6pm ODU game which is going to be a big game. I think once we experience the look and feel for the upper deck on gameday for the first time, we will want to keep it up for the whole season (at least I will, I can imagine the next home game back at 15k being a real bummer visually). I know we may not sell out the upper every single game but $35×2,500 seats equals $87.500 in additional revenue. The twitter link I posted upthread has a pic. I know. I was hoping for a later one that maybe showed they were complete. But I guess they are. I’ll take one tomorrow and post. I thought the temporary seating was 2500. You might be right! Idk why I had 5k in my head. Also, sorry for no pic was driving around the traffic circle. Will try to get one tomorrow as well. *Saw an old CO article, it states 2500 seating. Looks pretty imposing for 2500 which is great. @Agent49 - This story is only available to paid subscribers. Can you give a synopsis for us freeloaders? Thankfully that red was not the final layer of the roof. I am not a baseball fan, so I am clueless. 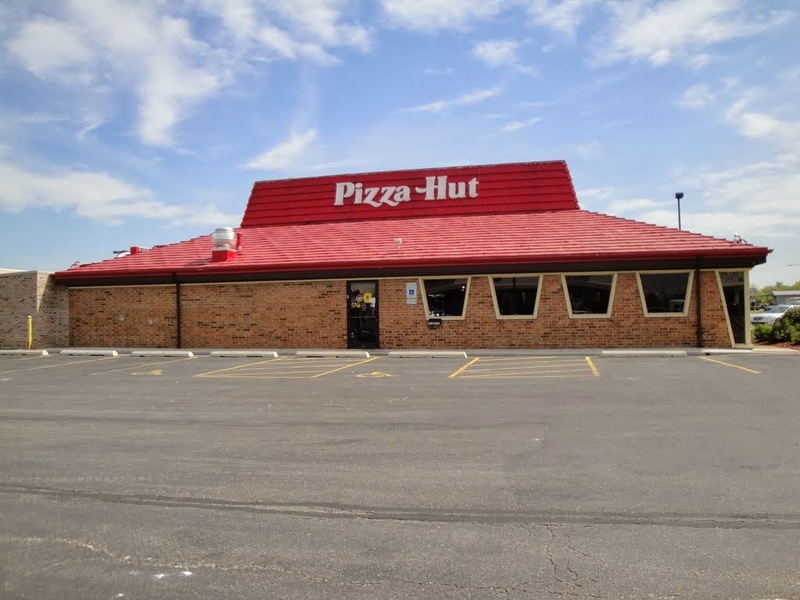 Exactly what happens in this building? I can see pitching practice, and drills for fielders, but you can’t really hit anything in there can you? 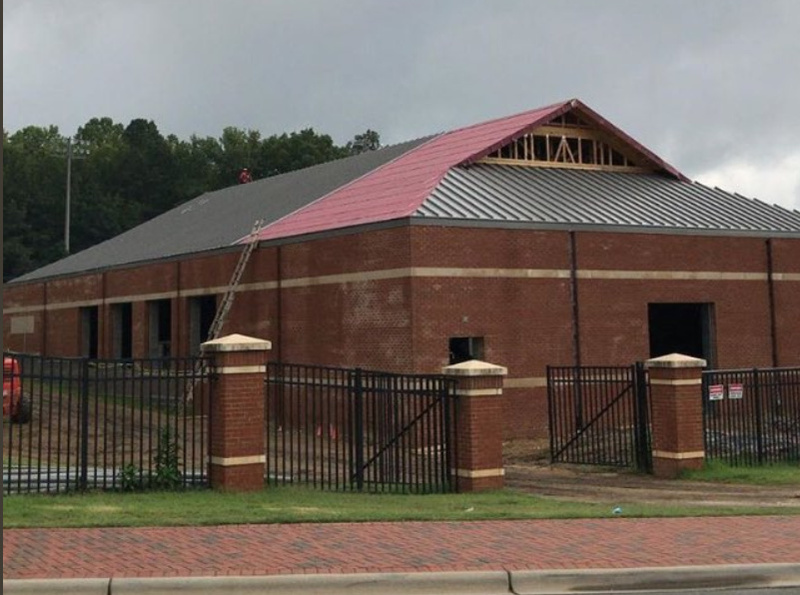 Absolutely, guaranteed there are at least two indoor cages in there. 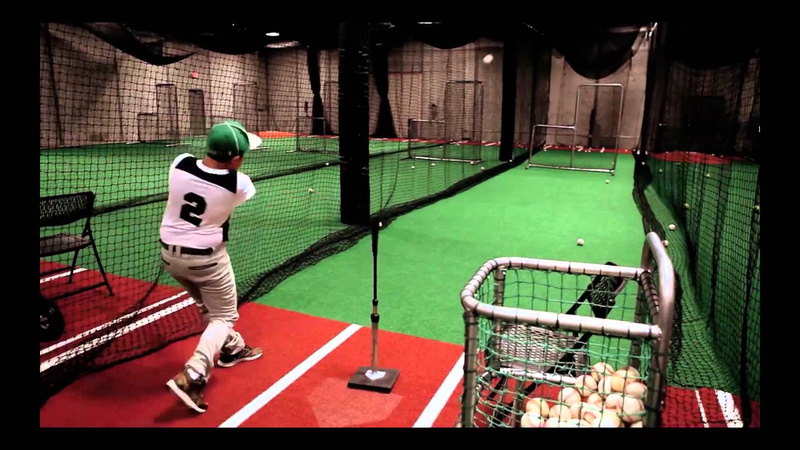 Most baseball players hit in a cage every day. Batters hit inside a “cage”, which is usually an area that is surrounded by fence or nets to contain the balls. The point is to make contact on the pitches - not to see where the balls end up. There will be three 80’ x 15’ cages in there with a 25’ x 45’ warm up area according to the pic I posted earlier. They will be able to set up mounds to pitch and obviously be able to hit in there. The interior might look something like this pic. They do look good. Thanks for posting! Thanks @donkeyjaws and @Mr_Bojangles, this helps a lot. I guess the next question is will they have a Fan Happy Hour down there where we can drink a few cold ones and take a few swings? 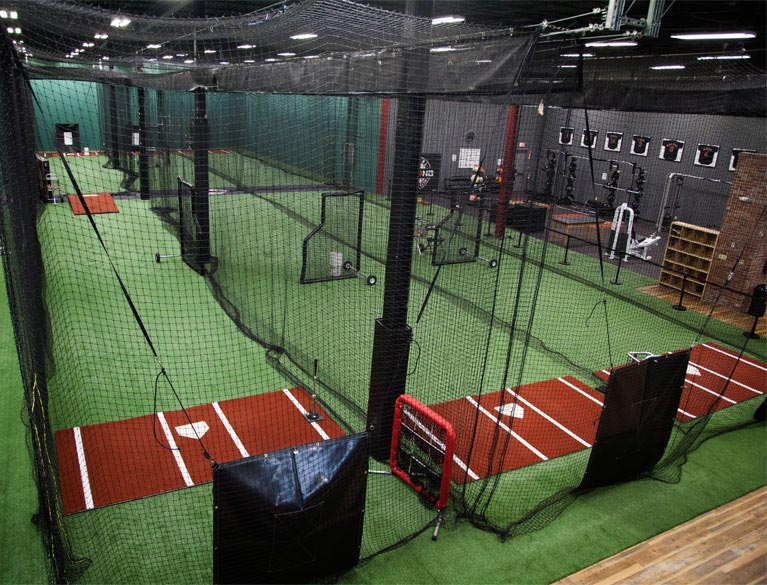 What does a batting cage charge? We could raise some money.